Discover Venetian Food Culture and Hidden History with Chef Ed Roehr of MAGPIE and artist Adan Romo of Romo Studios. Venetian cuisine and art is as diverse and rich as its history, reflecting waves of conquest, religions and cultures that have shaped it. Follow Ed Roehr and Adan Romo on this culinary and artistic journey, learning from residents and ROAMN-selected guides how these dishes and artworks evolved and the cultural significance surrounding them. Along the way, visit local bars, markets and food vendors. 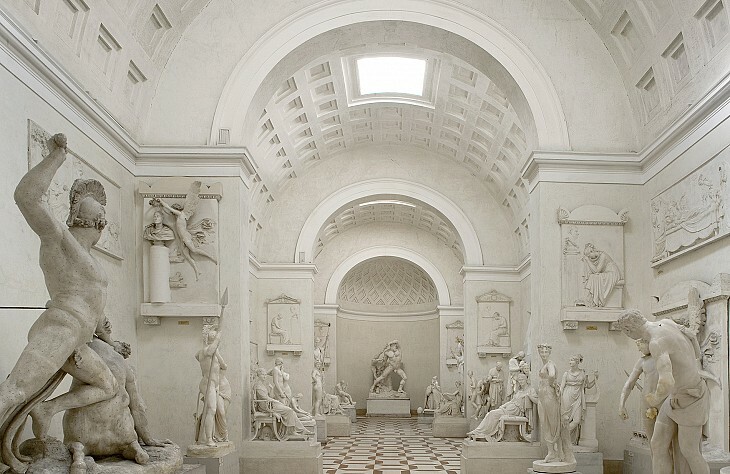 Explore the history of Venetian art and architecture. Soak up the atmosphere of the storied city of Venice away from tourists and meet the people who make it unique. With intimate dinners, fine accommodations and expert guidance, taste the best Venice has to offer. Bring your appetite. A culinary itinerary curated by award-winning Chef Ed Roehr. All breakfasts and half of your dinners plus welcome and farewell receptions. Before opening Sacramento’s Magpie in 2005, Ed spent a year in a small osteria in Venice, Italy. This proved to be a formative time in Ed’s culinary career as Venetian cuisine informed him of a way of cooking and eating that valued seasonality and local ingredients. He has worked to bring those values to his restaurant here in Sacramento. "More than my experience cooking at Paradiso Perduto in Venice, was my experience being a young person in a place where young people cared about food. " Ed earned a Bachelor of Arts in economics from the University of California, Santa Cruz, is on the board of Slow Food Sacramento, is an alumn of The James Beard Chefs Boot Camp for Policy Change. Experience Venice with Chef Roehr as he journeys back to the city that sparked his culinary career. 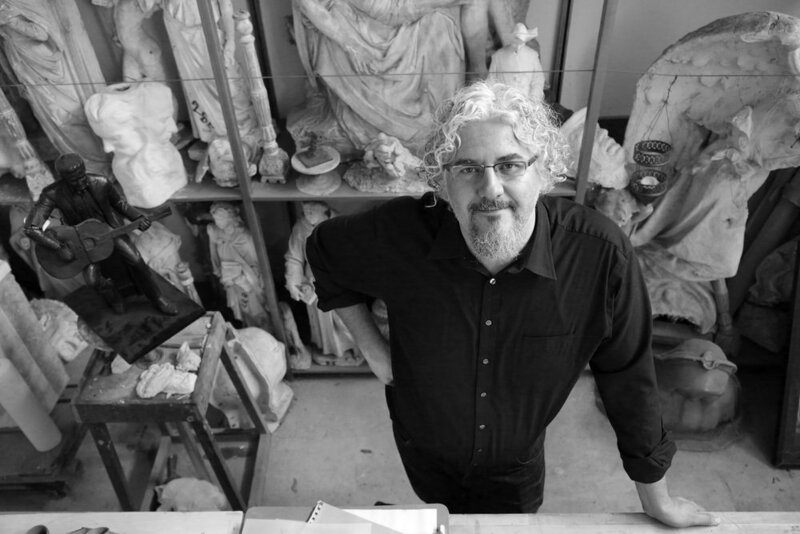 After studying under his father artist Jesus Romo from the age of 10, Adan attended the University of California at Berkeley where he received a BA in Art History with a focus on Renaissance sculpture. During his studies he spent a year in the Venetian region at the University of Padua, Europe’s second oldest University and where Galileo taught. In 2001 Adan was named a Rotary Ambassadorial Scholar, giving him the opportunity to study in Italy under Mirio Viviani, marble artisan for Henry Moore, Mitoraj and Botero, and to attend the Academy of Art in Rome. Needless to say Italy has been integral to Adan’s formation as an artist. From an early age Adan has received many major national commissions, ranging from artwork for civic buildings and religious institutions, to designing memorials for veterans. In addition to creating public works of art, Adan is owner of ROAMN, a travel company focused on crafted experiences throughout Italy. 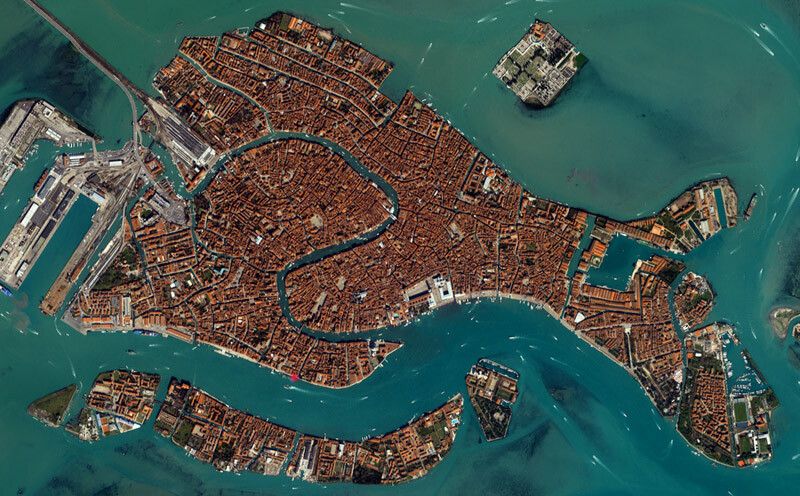 Arrive in Venice, transfer to the city center, and check into your home for four nights. This evening, gather for a welcome reception at the hotel. Meet your hosts Ed and Adan as they introduce you to the richness of Venice while enjoying a specially prepared meal of regional flavors and seasonal ingredients. Discover your neighborhood - Dorsoduro. This Venetian district is full of life and light. Enjoy being away from the busy tourist center, and discover the hidden alleys, canals and bridges this neighborhood has to offer. Experience everyday life of the city and meet traditional Venetian craftsmen: mask makers, woodcarvers and the great corner of the gondola yard. Dive right into Venetian food culture with a guided visit to the bustling fish market overflowing with local products. Appetite whetted, continue to a typical Venetian tradition - andar a cicheti. Cichetithe are exquisite bite-size appetizers unique to this city. Step off the crowded, narrow streets into a cozy, cave-like bàcaro where cicchetti and wine are served. You’ll feel like you stumbled upon a hidden treasure in the winding labyrinth of Venice. The garden complex of Valsanzibio was said to be designed as a monumental, symbolic pathway to perfection; a journey that brings man from the false to the truth, from ignorance to revelation. Enjoy an afternoon getting lost in the former gardens of the Venetian noble Giovani Francesco Barbarigo and tret yourself to a royal experience. 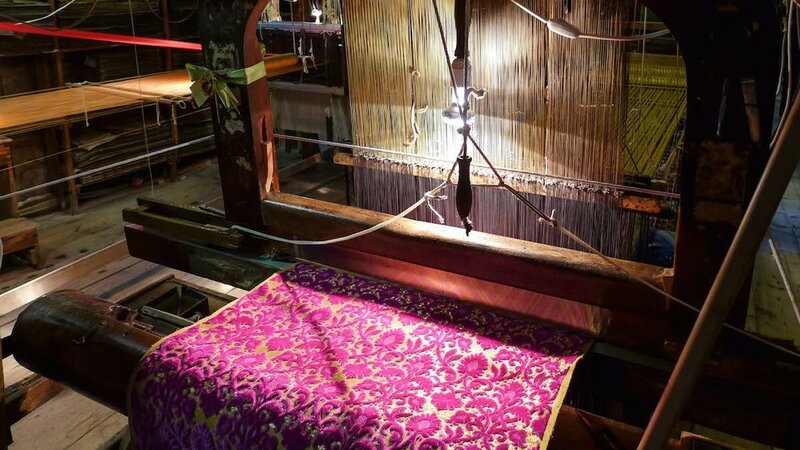 Visit the last Venetian velvet weavers in Venice, where you ‘ll see old wooden looms at work producing soprarizzo velvet. 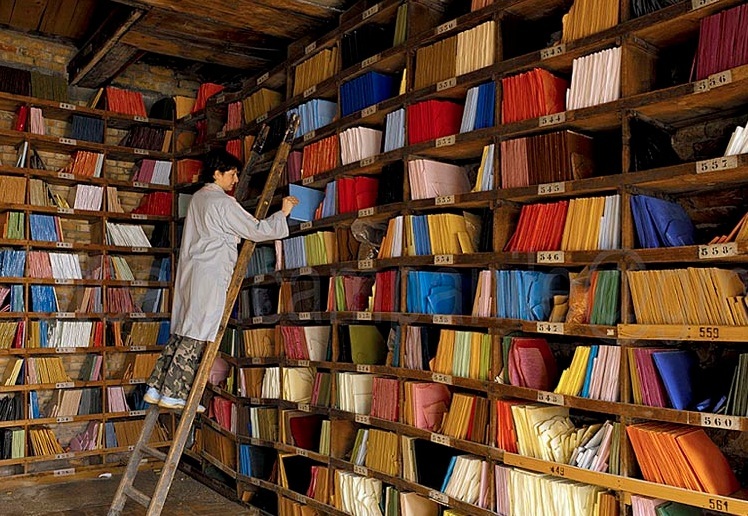 The workshop of Luigi Bevilacqua dates back to 1499. During your visit learn about the process and history of this rare craft and meet the family who still continues this ancient tradition. Visit a historic Venetian mosaic studio opened in 1888 - a magical place where smalti (glass mosaics) are kept like books in a color library. Be inspired by a display of more than 3,500 colors of different tones and shades. Discover one of the most beautiful regions of Italy - The vineyards of the Prosecco. Just an hour’s drive from Venice, travel along country roads to the wineries where the best Prosecco DOCG is produced. See the cellars, wine press, and fermentation room as you take in a glass of the vineyard’s Prosecco. Spend time in a region renowned for stays of wellness and relaxation. The origin of thermal springs is directly related to the particular geology of the area. Rainwater coming from the Alpine foothills flows in the dolomitic limestone underground to more than 3000 meters depth, reaching very high temperatures (over 87 °C) and getting rich with minerals. 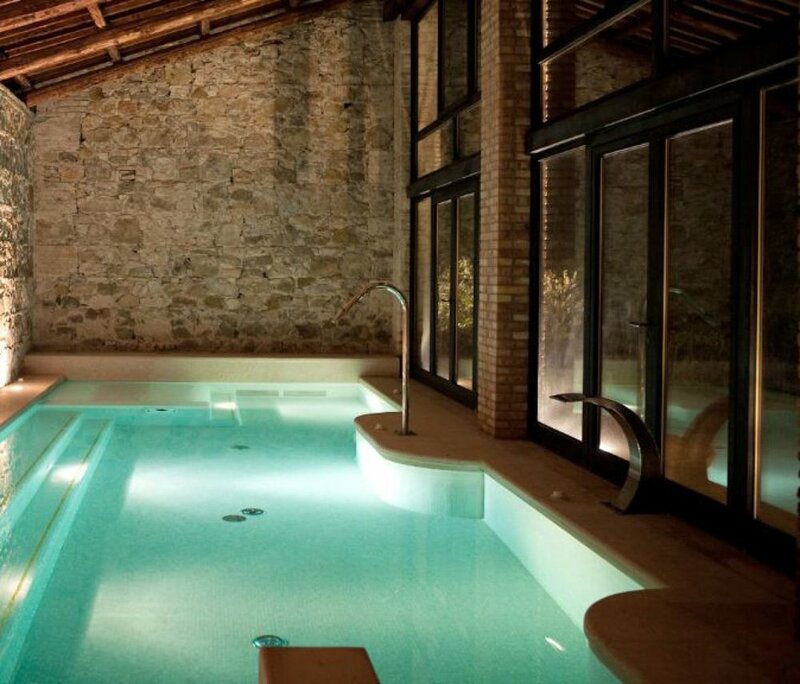 The benefits of the Euganean thermal waters were already known to the ancient Venetians and widely exploited in Roman times.